This is the first alarm that you furnace has some mechanical issues. In most cases, if your furnace is making strange noises, the problem is most likely to be the belt and the blowers. The belt could be worn out or could be requiring lubrication. The blower motor or another mechanical part might be faulty and requiring repair or replacement. It is imperative that you consult the services of a qualified professional to inspect and solve the system if you’re unsure. The proper working of a furnace relies on the burner to heat the air being blown through the air ducts and into the house. In some cases, the burner won’t light up despite the ignition system working well. It could also light but not work properly. This leads to poor efficiency that can result to higher bills. Look inside the furnace and ensure that the burner is clean or requires adjustment. You can do this or consult a professional to ensure there are no leaks that can cause catastrophes. Most modern gas furnaces are using hot surface ignitions or intermittent pilot to start the furnace. These are more efficient compared to the conventional standing pilot lights. However, with the new technology, this means that there are many areas where errors could arise. These include failed computer boards, or broken safety switches that will affect the ignition system. Figuring the exact cause of the error can be daunting and will require the services of a trained technician. In most cases, furnaces fail because the thermostat hasn’t been set correctly. A thermostat is like the brain of the furnace and therefore has to be set correctly. Ensure that you verify the settings of the thermostat. It should be set to heat and not air or off as in many instances. Also, ensure that the thermostat batteries are working and if not replace them and get the furnace back up and running. 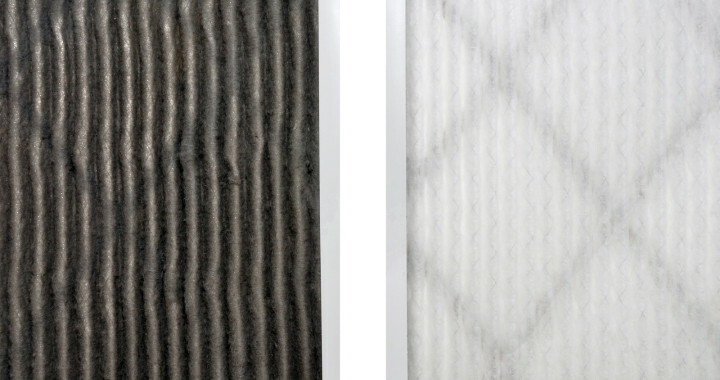 One of the main causes of A/C and furnace problems is clogged air filters. This happens when dust builds up on the filter reducing the air flow through the system causing the furnace to fail. It is important to constantly check the air filters and ensure they are cleaned or replaced for proper working of the system.